We offer a range of highly flexible products which allow a choice of delivery speeds to best suit your requirements. We take our delivery responsibility seriously. 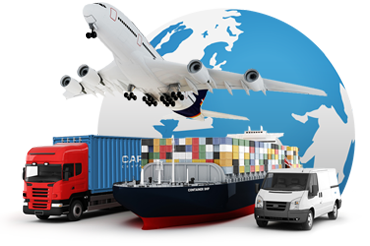 Being one of the leading air freight forwarders, we, bring your shipments on time and safely to any destination in the world thanks to our strategic alliances with Prime carriers across all major commercial destinations. “Please browse through our services above and do not hesitate to ask if you have any question. We can be reached at info@primecargo.biz”.